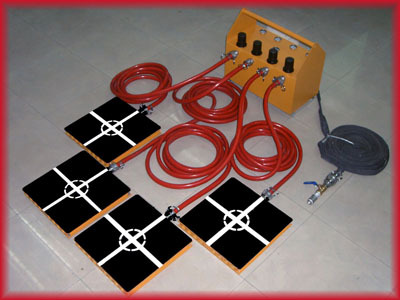 Four air bages, Four air moudles, One air control console, Four air tubes, One main air tube. 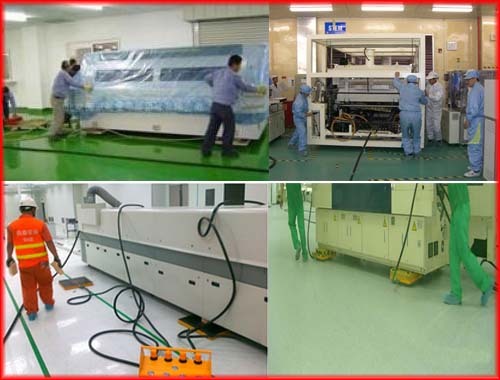 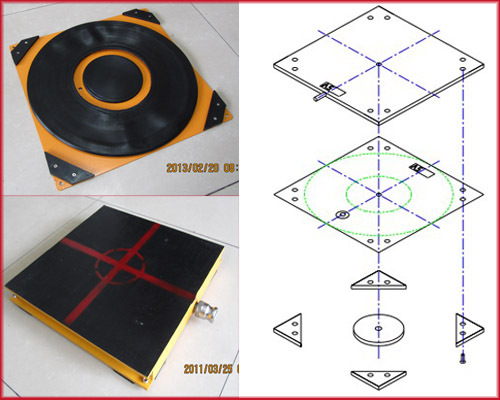 Every air module capacity is 4 MT, has four air modules too, the same appearance with 10MT air casters. 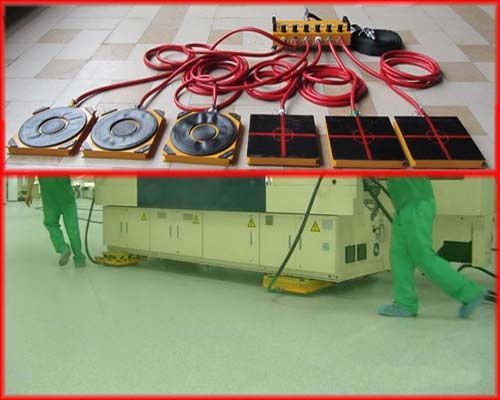 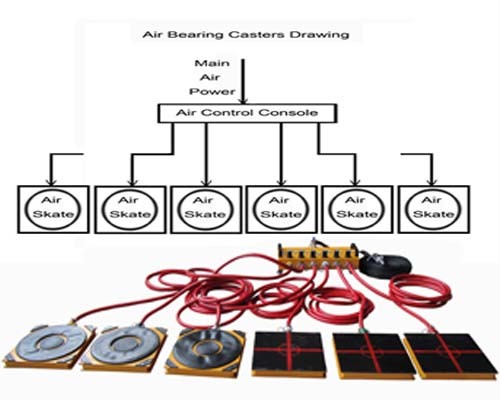 Air Moving Skates 20MT means air casters 20MT capacity, the same structure with the 10MT, 16MT capacities. 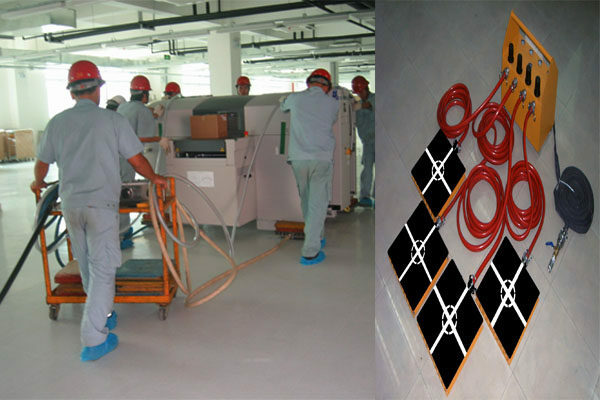 Air Rigging Systems with 32MT capacity, durable with competitive price. 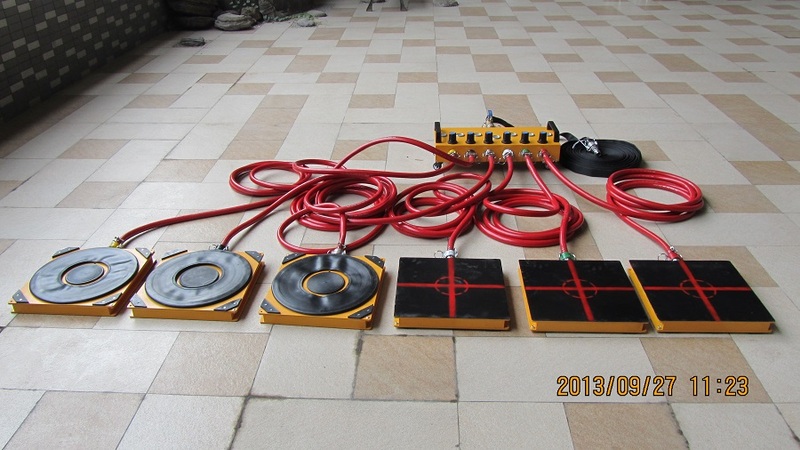 Air Bearing Casters 48MT: six vice air tubes, six air modules, capacity is 48MT. 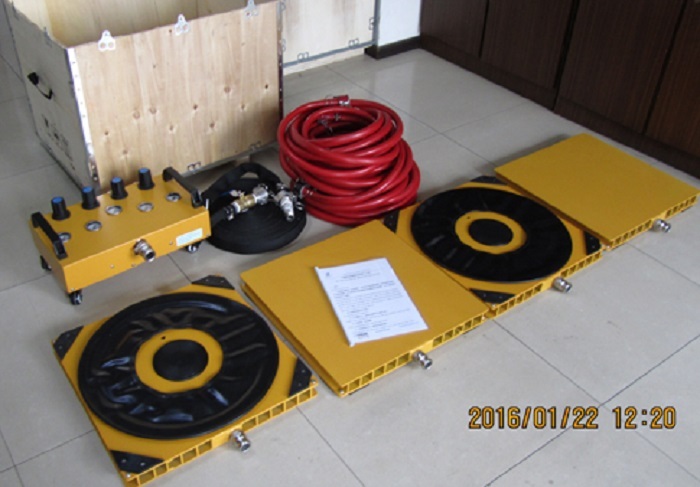 Air Bearing Casters 60T with six airbags, capacity is 60MT, the same appearance with Air Bearing Casters 48T.